There was no change in the North East as all four Police and Crime Commissioners were re-elected. Julia Mulligan was re-elected as the Police and Crime Commissioner for North Yorkshire after second preference votes were counted. Barry Coppinger was re-elected as the Police and Crime Commissioner for Cleveland after second preference votes were counted. Julia Mulligan has been re-elected as the Police and Crime Commissioner for North Yorkshire. The elections went into a second round of counting after none of the four candidates picked up 50% of the vote. Julia Mulligan says her focus will be on protecting vulnerable people and trying to improve services for victims. Northumbria's newly re-elected Police and Crime Commissioner is calling for clearer instructions to help people vote in future PCC elections. There were more than 8,000 spoiled ballot papers across the force area. PCCs are elected using the Supplementary Vote system, in cases where there are more than two candidates standing. This allows people to vote for a first and second choice. Vera Baird says she is 'concerned' that people have have been confused by the ballot paper and intends to raise the issue at a higher level. "I'm very concerned because clearly you spend months and weeks and days trying to persuade people to go out, that this is worth voting for and that democracy is a good thing, and then, they do their best but the instructions, they don't seem to have found clear enough. So we'll make some representations, (to discover) if it can be made plainer next time." 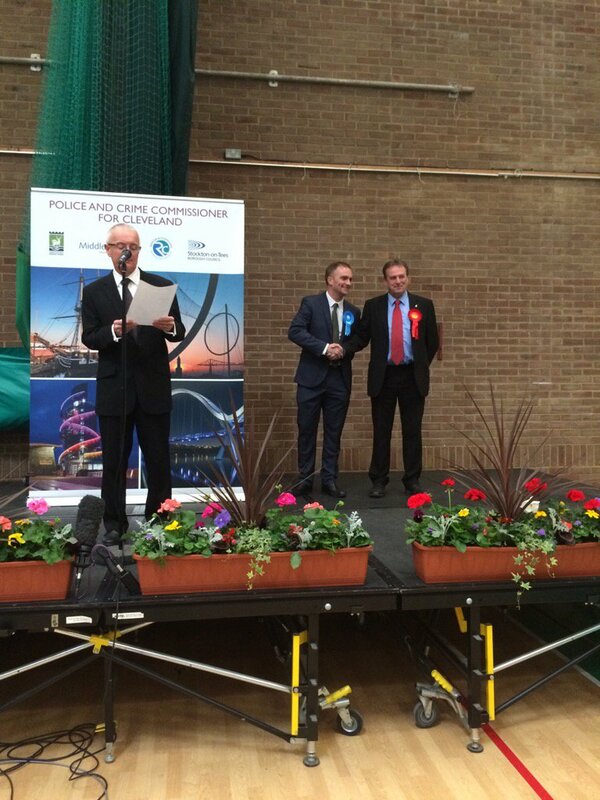 Barry Coppinger has been re-elected as the Police and Crime Commissioner for Cleveland. 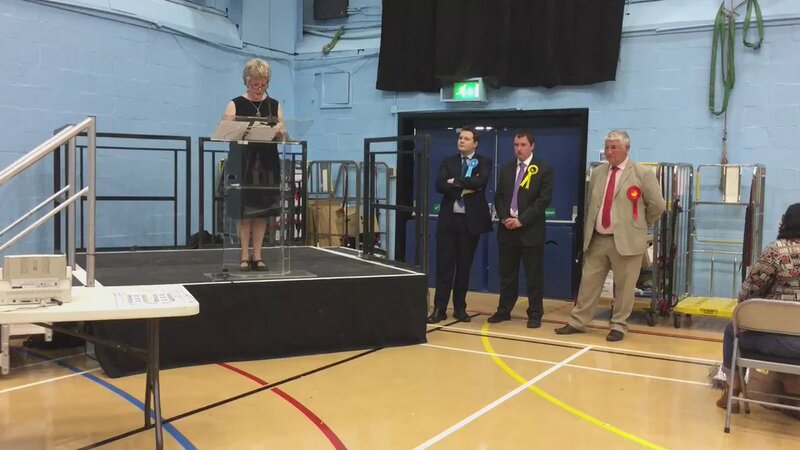 Vera Baird has received more votes than the other three candidates combined. 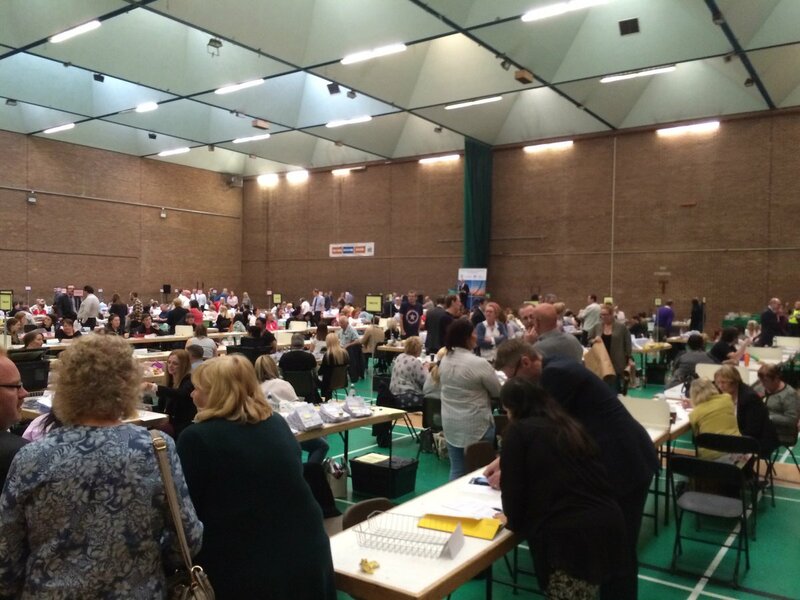 Second preference votes are being counted for the Cleveland Police and Crime Commissioner after no candidate received 50% of the vote. 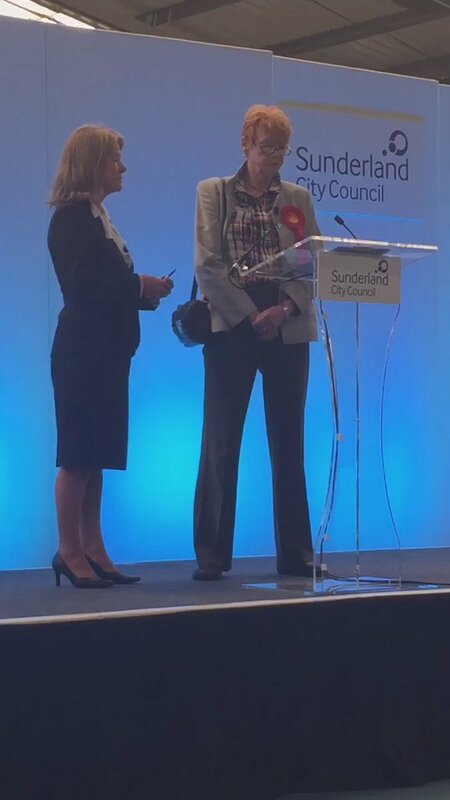 Vera Baird has been re-elected as the Police and Crime Commissioner for Northumbria. 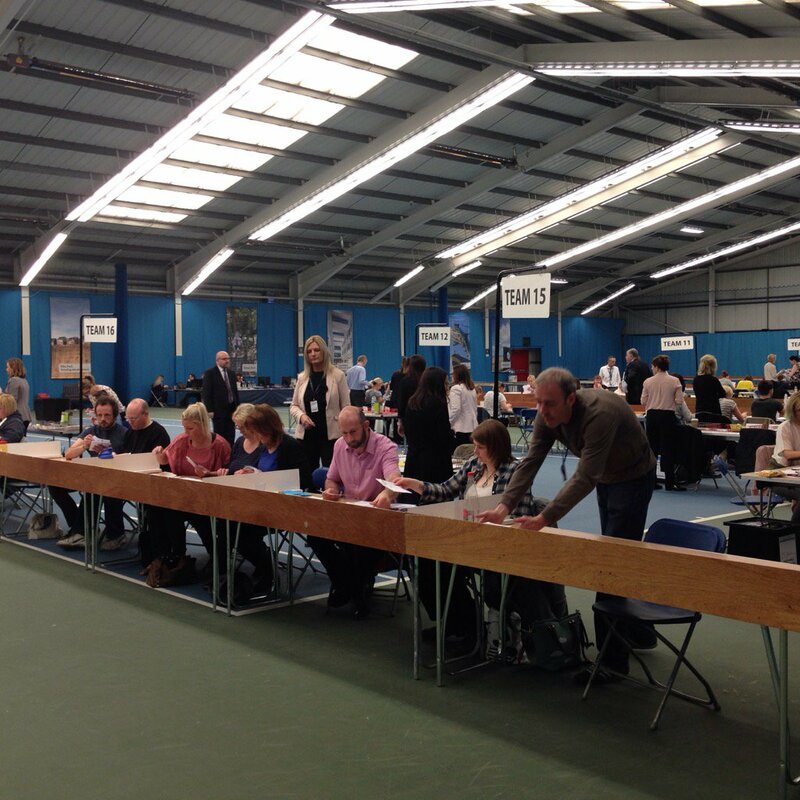 Results for the Northumbria Police and Crime Commissioner are expected soon. Ron Hogg was re-elected for a second term with more than 50,000 votes.